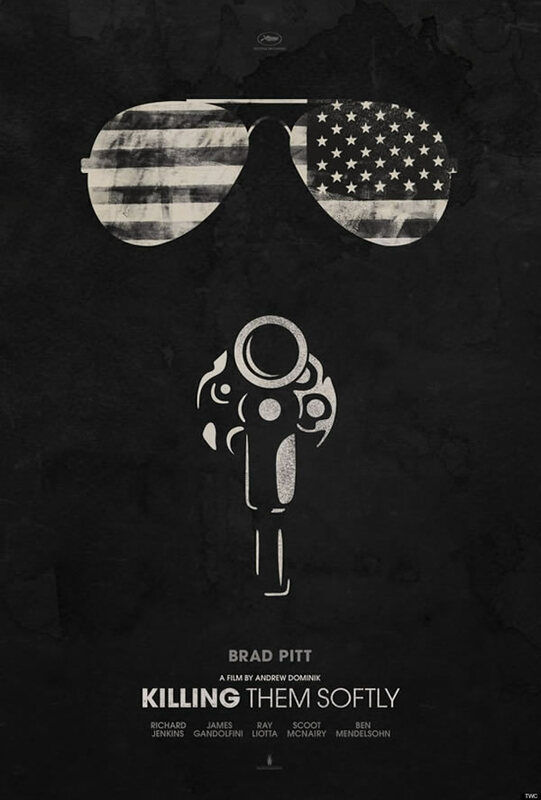 Killing Them Softly (formerly Cogan’s Trade) is a comedic crime thriller written and directed by Andrew Dominik, based on a novel by George V. Higgins. 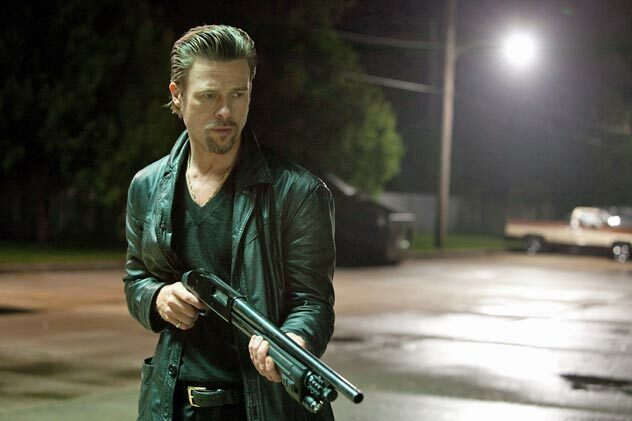 Brad Pitt stars as Jackie Cogan, a professional enforcer who investigates a heist that takes place during a high stakes poker game held under the protection of the mob. Cogan’s Trade went into production in New Orleans in February 2011. Principal photography wrapped in early May. 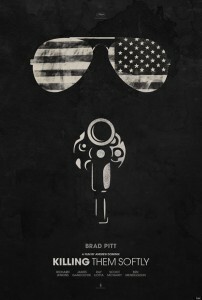 The Weinstein Company acquired the rights for U.S. distribution in January 2011. The film will hit theatres on November 30, 2012. Garret isn’t in the theatrical cut, but will be in the DVD version.